All prices quoted include UK first class postage. Please Note: For postage, the magazines will be folded. 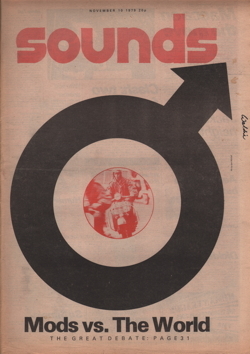 Sounds 1979-08-04. 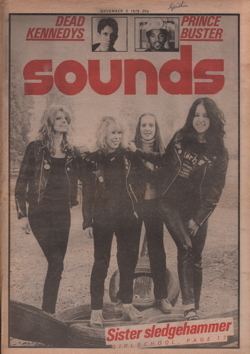 Sounds 1979-08-11. Sounds 1979-08-18. 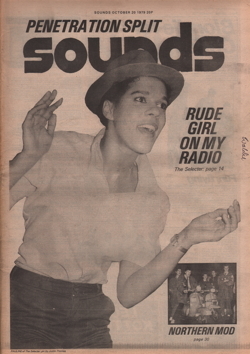 Sounds 1979-08-25. 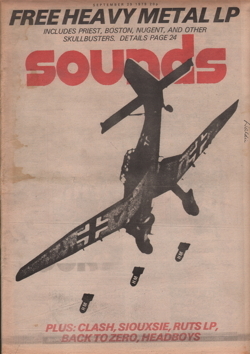 Sounds 1979-09-01. 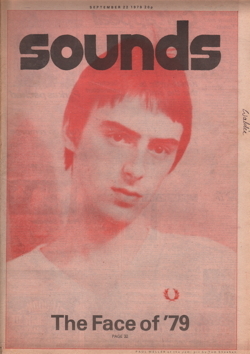 Sounds 1979-09-08. 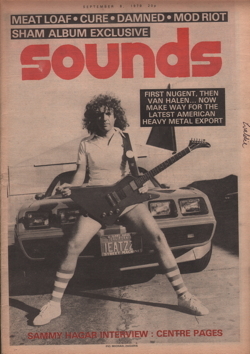 Sounds 1979-09-15. 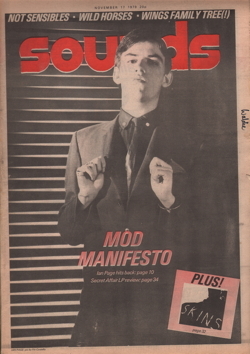 Sounds 1979-09-22. 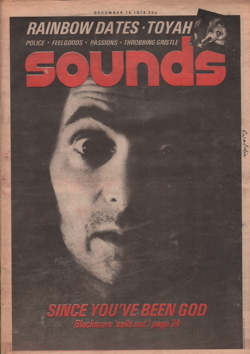 Sounds 1979-09-29. 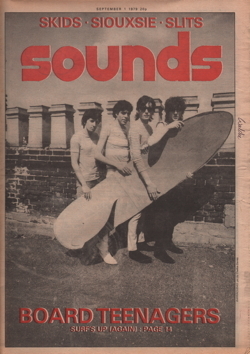 Sounds 1979-10-06. 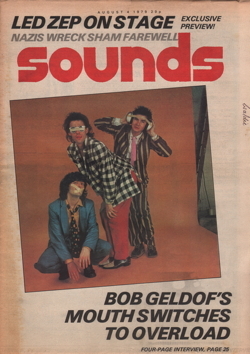 Sounds 1979-10-13. 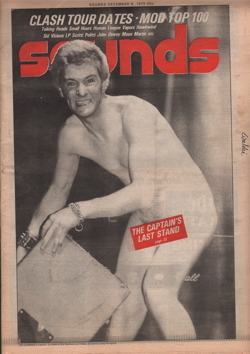 Sounds 1979-10-20. 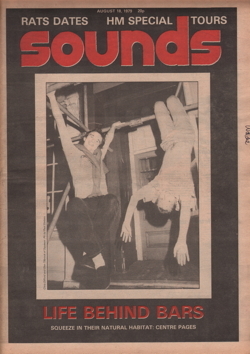 Sounds 1979-10-27. 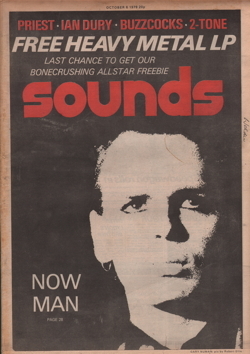 Sounds 1979-11-03. 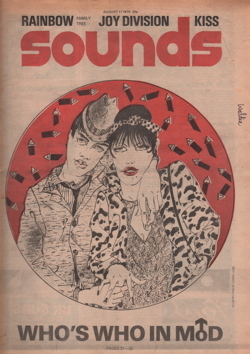 Sounds 1979-11-10. 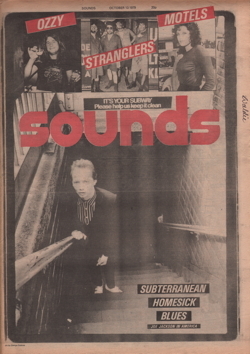 Sounds 1979-11-17. 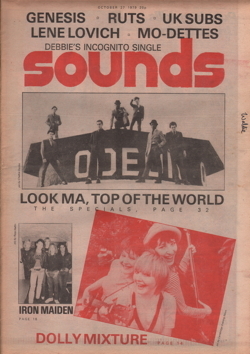 Sounds 1979-11-24. 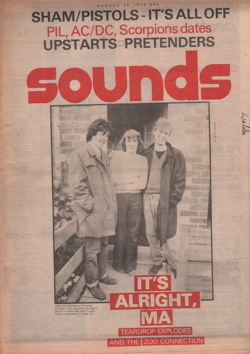 Sounds 1979-12-01. 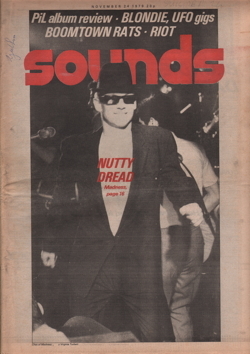 Sounds 1979-12-08. 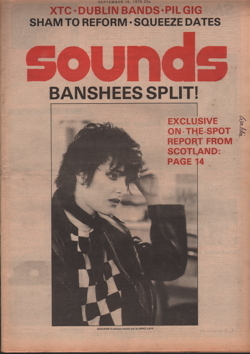 Sounds 1979-12-15.